The Book Has Been Officially Launched! Today was a big Monday. 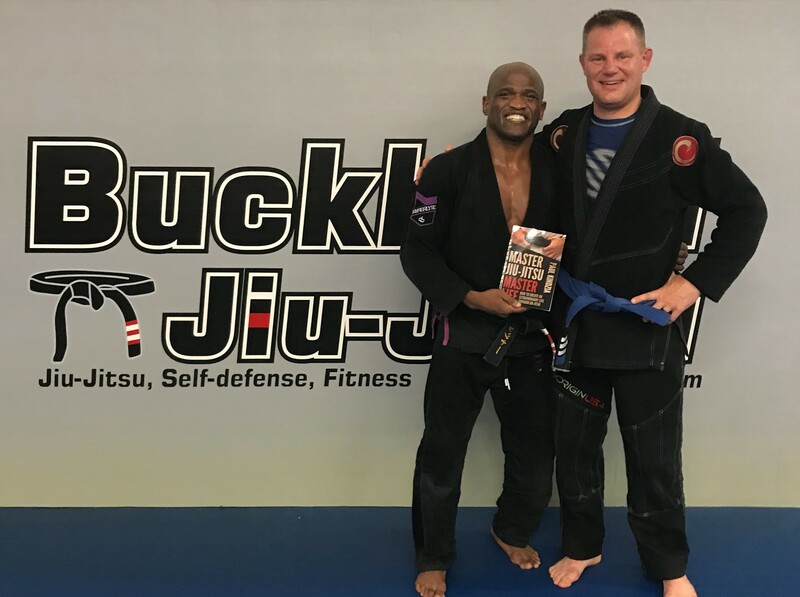 My latest book Master Jiu-Jitsu Master Life was officially released. I had the pleasure of taking a break from all of the hoopla to get in a lunchtime training session at Buckhead Jiu-Jitsu with Sam Joseph. One of the awesome things about jiu-jitsu is the number of quality people that come into your life who all share a common bond through jiu-jitsu. Sam has been one of those people in my life. He’s a great instructor, mentor, coach, and just makes jiu-jitsu a lot of fun at his academy. My life certainly changed when I became an adopted stepchild of Buckhead Jiu-Jitsu. I certainly am grateful.